Susan Boyle – Steve Anderson – Pre-order new album! 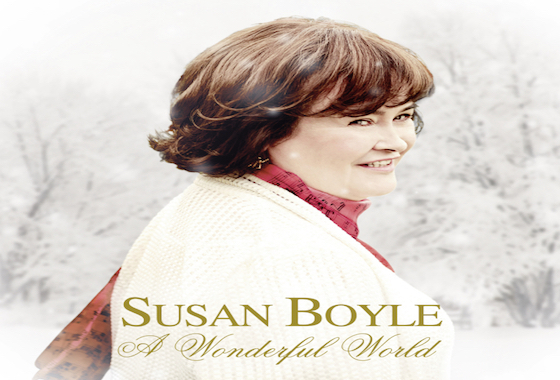 The epic album by Susan Boyle is now available to pre-order. Featuring ten songs produced by Steve Anderson, the winter album is released on the 25th of November through Sony Music U.K and is available here.